A.L. Kennedy has twice been selected as one of Granta’s Best of Young British Novelists and has won a host of other awards, including the Costa Book of the Year for her novel Day. 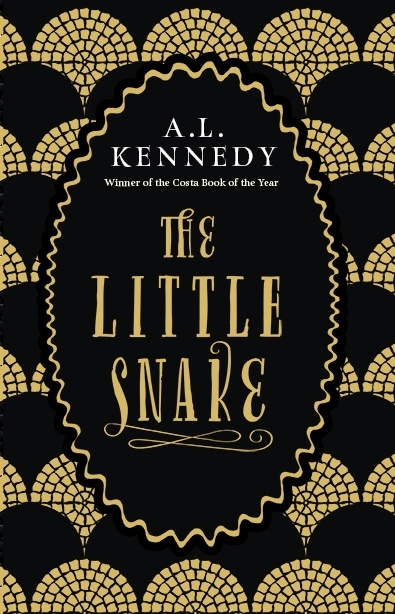 We are delighted to welcome her to St Andrews to launch her new book, The Little Snake.